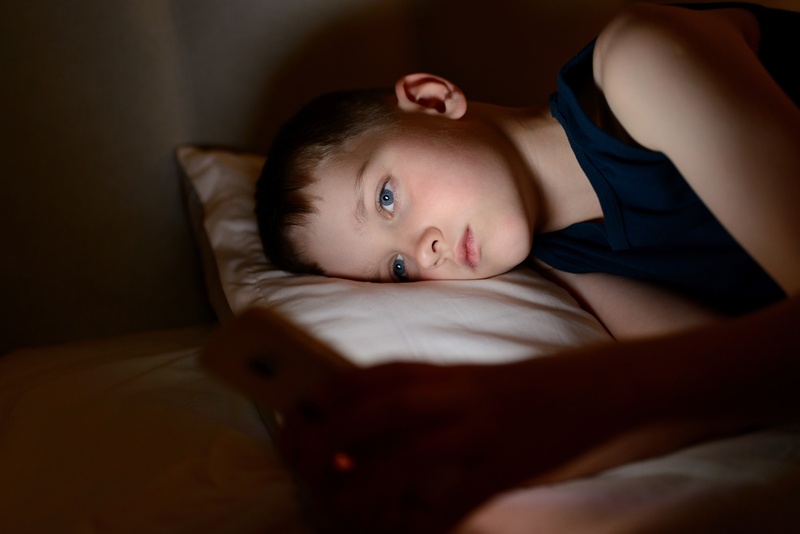 In a recent study done by Penn State College of Medicine, researchers found that children who spent time watching screens before bed had a higher BMI and slept less overall than children who did not watch a screen before bed. Not only that, but the quality of sleep was poor, and children were more likely to be fatigued in the morning. 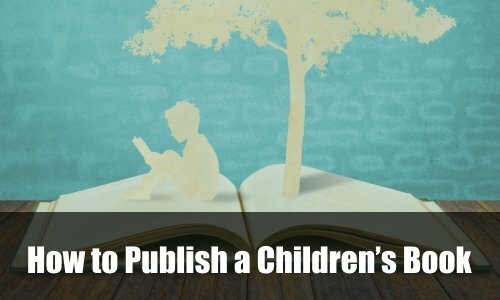 The results were published in the Global Pediatric Health journal, a peer-reviewed journal that focuses specifically on children and adolescent health. 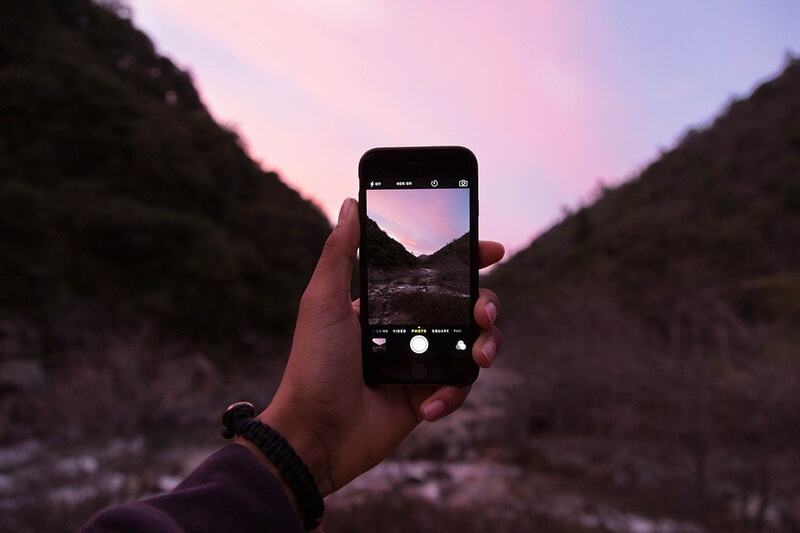 In this study, researchers asked the parents of over 200 children ages 8 to 17 about their children’s habits concerning technology and sleep. The parents also provided this information about their children’s nutrition and amount of physical activity. The researchers asked specific questions concerning their children’s use of screens. This included the use of cell phones, computers, video games, and television—gadgets that children often use after school and before bed. After collecting the surveys, researchers analyzed the data and found a few worrying correlations associated with children’s use of technology. They found that children who used technology more during bedtime were more likely to sleep less and have a less restful sleep. 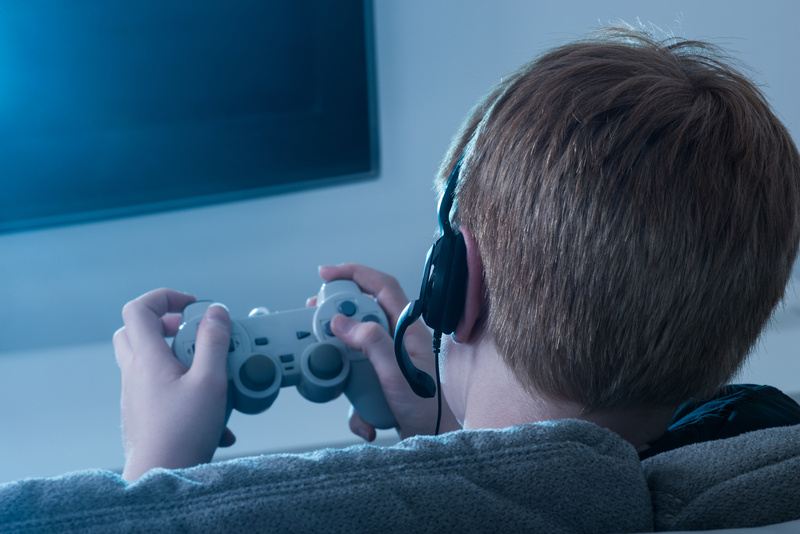 Specifically, those children who watched TV or were gaming before sleep were getting at least thirty minutes less sleep than children who didn’t. Not only that, but children who used technology before bed were more likely to wake up in the middle of the night. This meant that even though children eventually went to bed, their rest was a lower quality which leads to fatigue in the morning. This is particularly distressing because sleep is such an important part of a child’s development. If children go without restful sleep then both their mental and physical growth may be stunted. Sleep deprivation has also been linked to mood swings, illnesses and poor performance in school. Even unhealthier is a high BMI. Short for Body Mass Index, BMI is a rudimentary way that doctors find a healthy weight for an individual person based on that individual’s height. A high BMI is associated with several chronic diseases such as diabetes and morbid obesity. Not only that, but a high BMI also correlates with high blood pressure, hypertension, and severely weakened joints. There are many theories as to why the use of technology leads to less sleep, though researchers aren’t sure what the primary reason is. 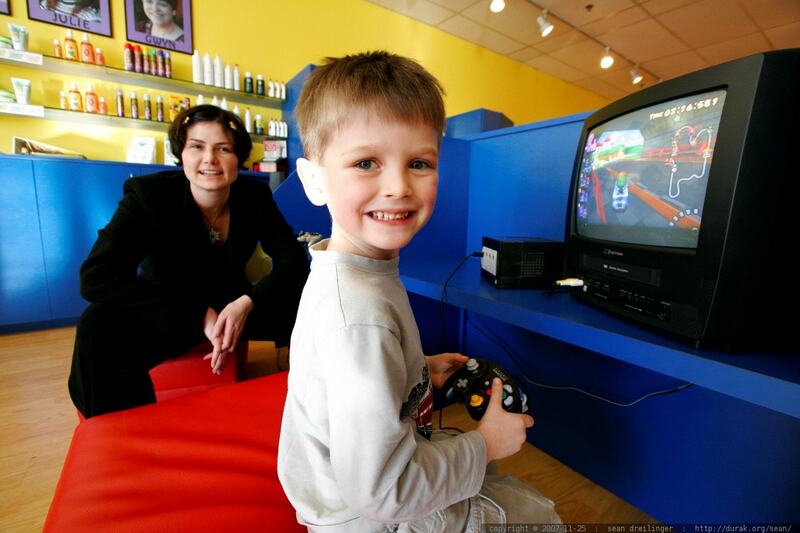 Some believe that the use of technology causes the brain to enter a state of hyperactivity that remains even after a child has stopped using a video game or cell phone. Others believe that the light given off the screens is very similar to sunlight in terms of wavelength. This makes the brain mistakenly believe that it is still day and the sun is still out. 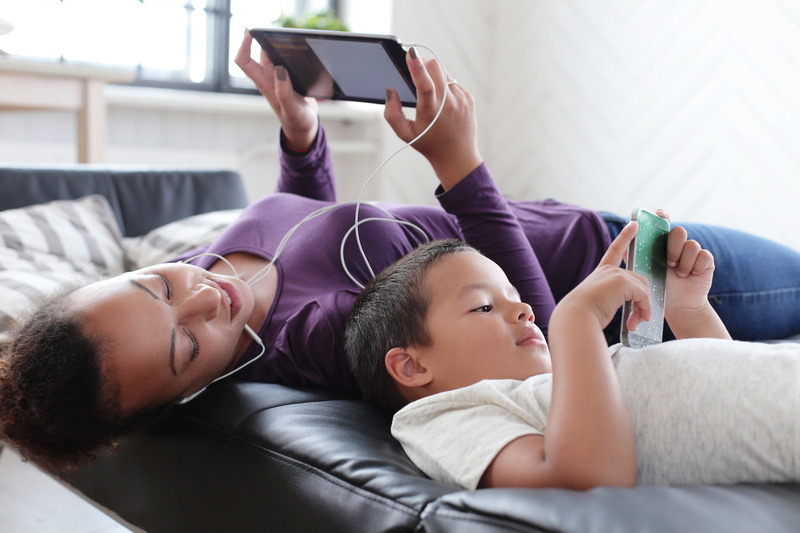 No matter what the reason, these new findings show that parents need to put boundaries around the technology their children use. The boundaries may include requiring children to put away their cell phones and gaming devices during meals and keeping electronics out of their children’s bedrooms at night. However, it’s important to note that there is a lack of research in this area. 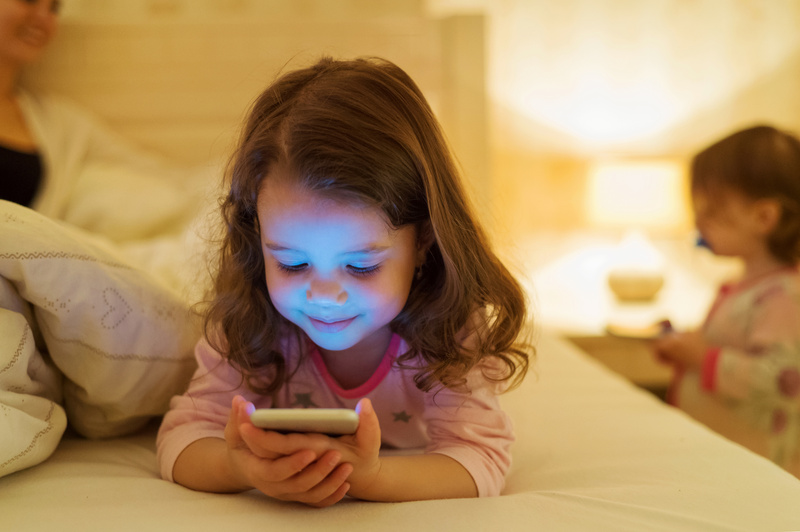 More studies need to be done in order to properly assess why technology use before bed cause children to have a higher BMI and lower activity level. Until that time, it’s better to be safe than sorry. The quality of one’s sleep matters more than the number of hours one sleeps. It is absolutely necessary for their growth. 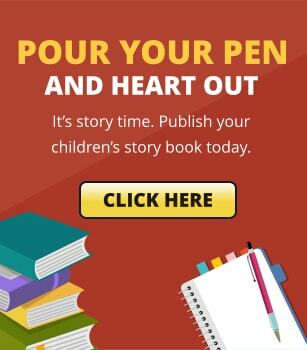 Because of this, parents should not only limit the use of technology during the hours close to bedtime, but they also need to talk with their children about the health hazards associated with using screens before bed. Nevertheless, there are many ways in which the before-sleep time can be used productively and be entertaining at the same time. Based on a study conducted by Duolingo, the bed time period is the best time for learning a new language, whether that is through a book or app. The fact that you are gaining useful information at that time allows you to productively internalize it during sleep, and be able to learn a language faster. Ultimately, the relaxing lessons that you can learn during this time can have a significant impact in your life and career, considering the numerous benefits that multilingualism brings. In summary, there are many benefits to using technology—when used the right way.